You are here: Home » Online Learning » Financial Reporting » FRS 102: How will the numbers change? How will the numbers change? Do you know what your numbers look like? To really understand the move away from existing UK GAAP you’ll have to be aware of the key numerical impacts of your new financial reporting framework. impact compared against treatments under old UK GAAP. numerical impact on your financial statements. This course will help you, through practical example, understand the numerical impact of following FRS 102, FRS 101 and full IFRS on your financial statements, and to apply that understanding to your organisation as you make your decision about which framework to follow. Learning outcomes of FRS 102: How will the numbers change? 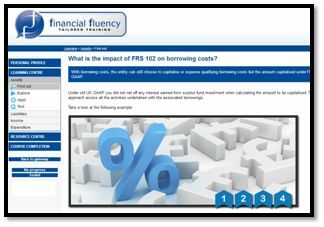 •	What is the impact of FRS 102 on borrowing costs? •	How does FRS 102 impact operating leases on the financial statement? •	How does FRS 102 impact associates on the financial statement? •	What is the impact of FRS 102 on joint ventures? •	How does FRS 102 impact investment property on the financial statement? •	What impact does FRS 102 have on the valuation of non-specialised property? •	How does FRS 102 impact the allocation of impairment loss? •	What impact does FRS 102 have on goodwill? •	How are leases accounted for under FRS 102? 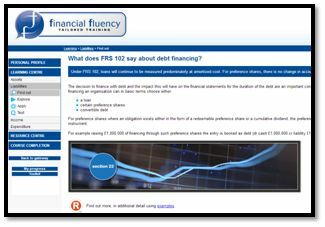 •	What does FRS 102 say about debt financing? •	How is convertible debt accounted for under FRS 102? •	How are foreign currency transactions accounted for under FRS 102? •	How does FRS 102 establish deferred tax? •	How much guidance is given on revenue recognition? 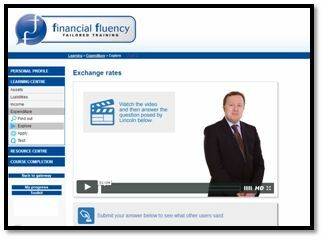 •	What does FRS 102 sat about hedge accounting? •	What does FRS 102 say about revalued assets? •	How often are residual values assessed? •	How is impairment loss allocated? •	What is the format of financial statements? 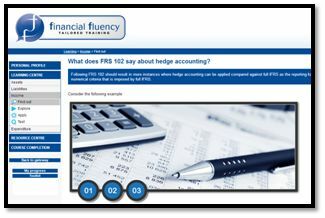 •	Where does FRS 102 stand on hedge accounting? •	How does deferred tax alter the income statement under FRS 102? About the Author of FRS 102: How will the numbers change? Buy FRS 102: How will the numbers change?